All you have to do is pick a card and begin to speak about which part of the card you feel most connected. It’s that easy, and fun! In this game, you can choose to speak about your own life experiences or anything else that comes to mind when looking at the card. It’s okay, and even encouraged, to speak freely about what you feel when you look at the card. This is how we get to know each other better! 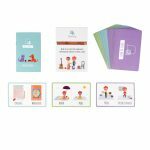 CONVERSATION TOPICS STARTER – 50 laminated playing cards 2.7” x 4.3”, divided in 2 with vivid illustrations. Large comfortable cards for 2 to 10 players. Excellent for a group setting. 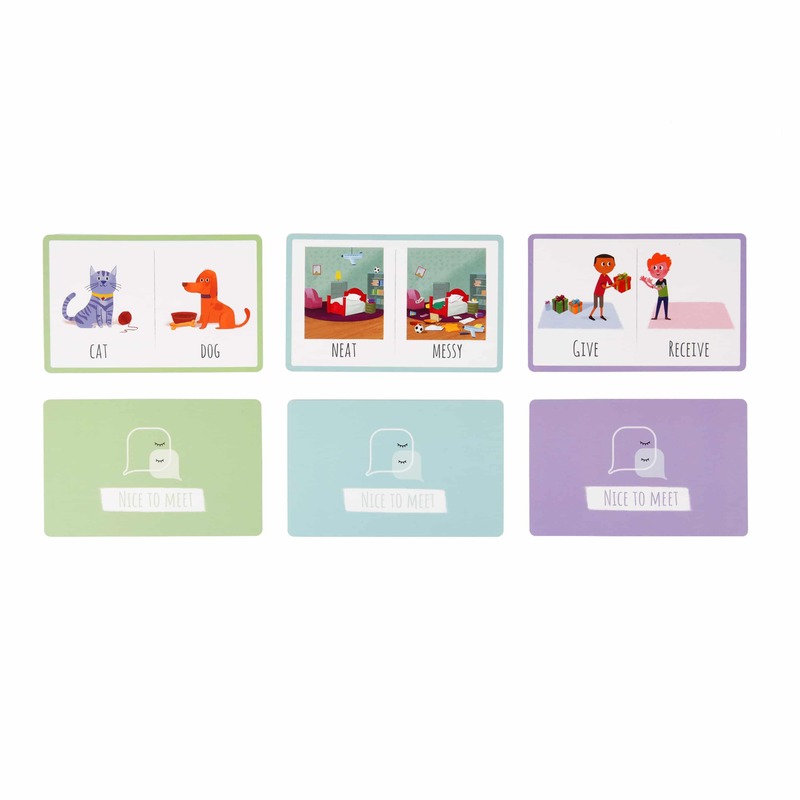 ALLOW CHILDREN TO OPEN UP AT THEIR OWN PACE: This question cards game has 3 LEVELS From general to personal and finally to more personal. Mom, get to know your child through play and discussion. You’ll be surprised what you learn! 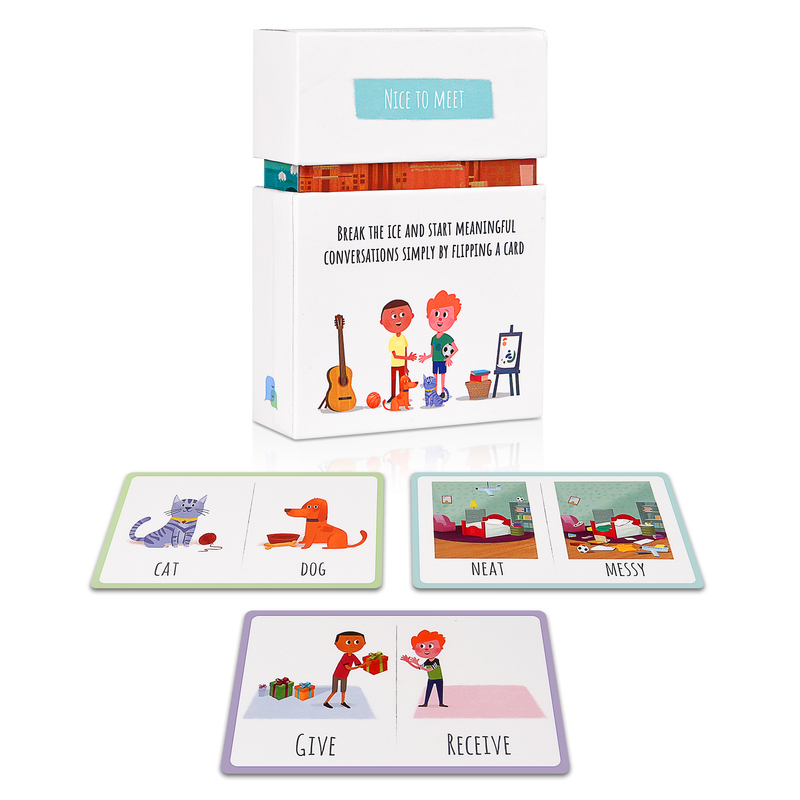 FUN FAMILY CONVERSATION GAME and therapy card game for boys and girls for bedtime, travel, dinner time. Improve speaking, listening and language. 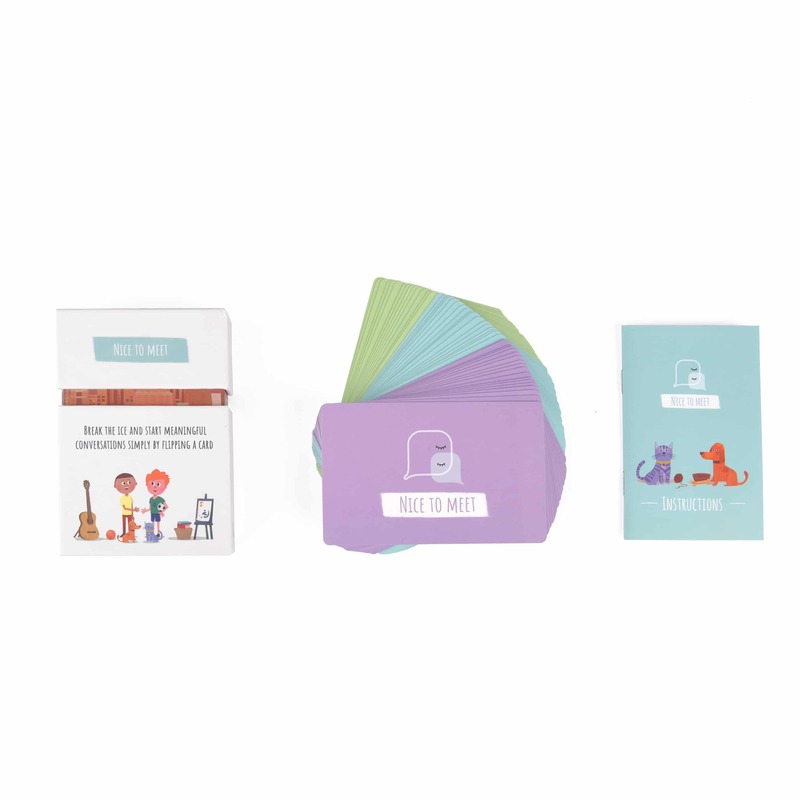 PSYCHOTHERAPISTS AND CBT EXPERTS designed this therapy activity and game to encourage free discussion and connection between children, their family, friends, teachers and therapists. Riley our instructor (see the instruction manual) will guide you in using the cards. PERFECT GIFT for birthdays and holidays. BUY NOW for your family or for parents of young children. There’s no risk. If you are unhappy in any way just return within 30 days for a full refund.There are many ways to use the cards, especially if you are a therapist, then you can be as creative as you feel. Best for: Family, education organization, therapist. 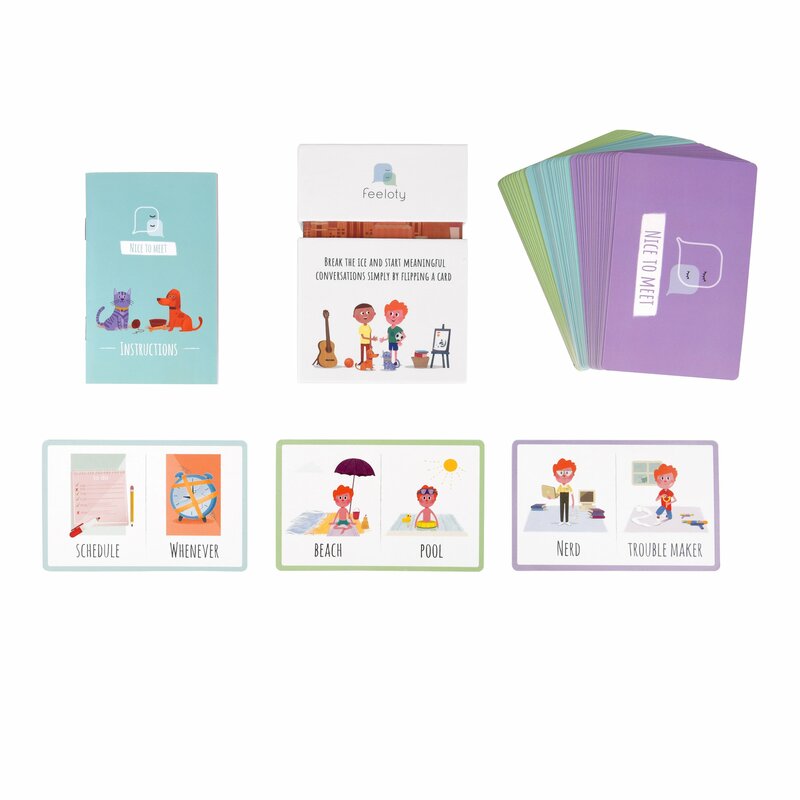 "Nice to meet" allows children to fully develop their emotional skills! 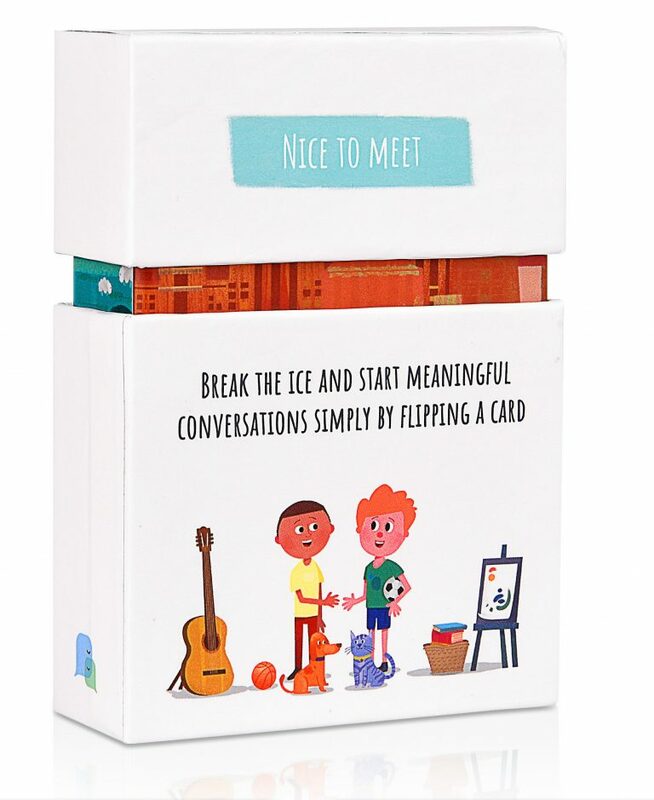 Nice to Meet is a fun family conversation game and therapy card game for boys and girls. Great for bedtime, travel, dinner time. Improve speaking, listening and language. 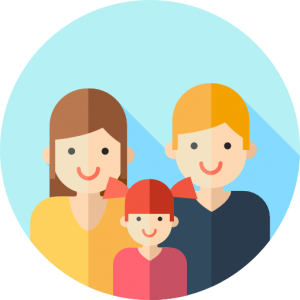 Any time you are with your kids is a chance to get to know them better. Disconnect from phones and new media and start bonding! Can these skills development cards be used for a class activity? Of course! 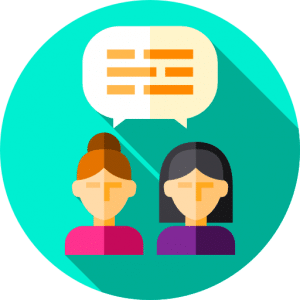 You can use the Nice to Meet game to help students understand their feelings and emotions and express them without any fear, there is a whole part of the instructions for group activities. Our first afternoon to use the Speaking Cards I had the girls come to the couch, and laid out all of the cards. The most talkative was our teenage daughter! These cards opened up her ability to communicate her day through seeing how she felt at different times in the day. It was a huge leap in the right direction for open and non-confrontational communication! I was using the cards over the weekend with my sons, just to try them out... I was surprised with what some of the pictures brought up. I heard things from them they never told me before about how they felt. That's a great game and a great way to understand how your kids feel. Since kids don't usually share their feelings I found this game helping my girls open up and explain what they see in the pictures and by that understand what they feel. Great game to people who care about their kids. 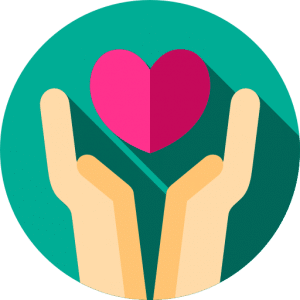 Since we are not born with an instruction manual, our goal is to become a leading provider of information and resources for parents, therapists, and educators.